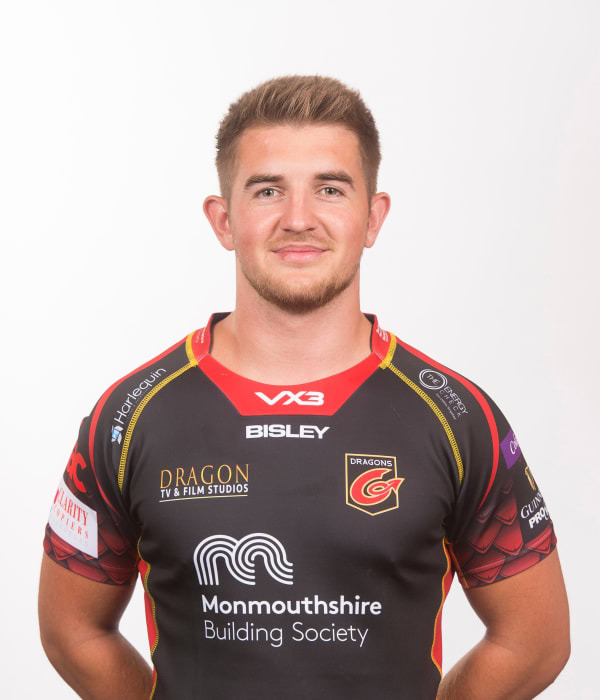 Fly half Arwel Robson made his debut for Dragons in 2016, having previously played for Newport RFC. Robson played his junior and youth rugby at Nelson RFC and Penallta RFC and was a member of the 2014 Penallta Youth side which won the Welsh Youth Cup. Robson scored a try in the final at the Millennium Stadium.